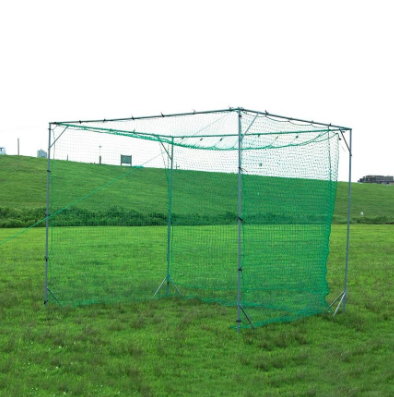 Huaxing Nets provide high quality Baseball Practice Cage Nets Japan for all over the world. All the above dimensions can be customized. Which is better, knotted or knotless netting? A: This is a controversial issue in our industry. The truth is, it depends on the crossover stitch. A knotless net with a great crossover stitch will typically outlast a knotted net. A knotted net will typically outlast a knotless net that has a weak crossover stitch. The cage is used for baseball practice. 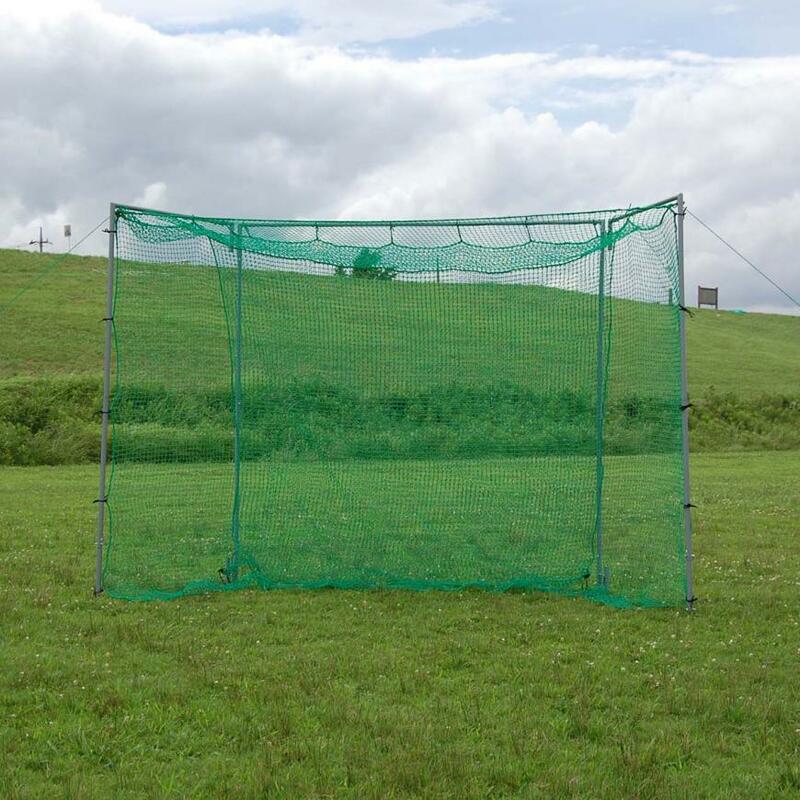 Any custom requirements about the Baseball Practice Cage Nets are all available from Huaxing Nets, customized items include the material, weaving style, twine diameter, mesh size and form, color, net size, etc.